Happy October friends! 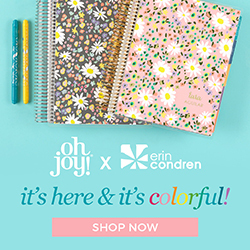 Without a doubt, the best month of the year… am I right?! 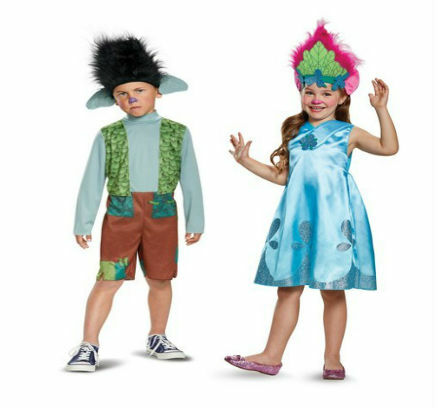 I love picking out the kids Halloween costumes every year. 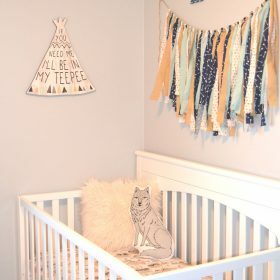 When you have twins or more than one child, it can be really fun because you can have a theme! Have you ever searched Pinterest for “family Halloween costumes”? You should because I can’t believe what some people come up with! Having boy/girl twins has been extra fun in the costume department. There are endless options for matching them. So far, I’ve chosen to stick with an overall theme of “Disney duos”. I’m Disney obsessed if you didn’t know! 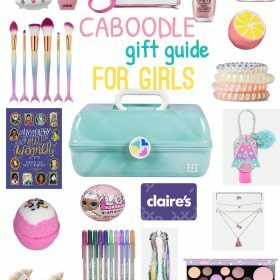 I’ve listed many other great options for boy/girl twins below. 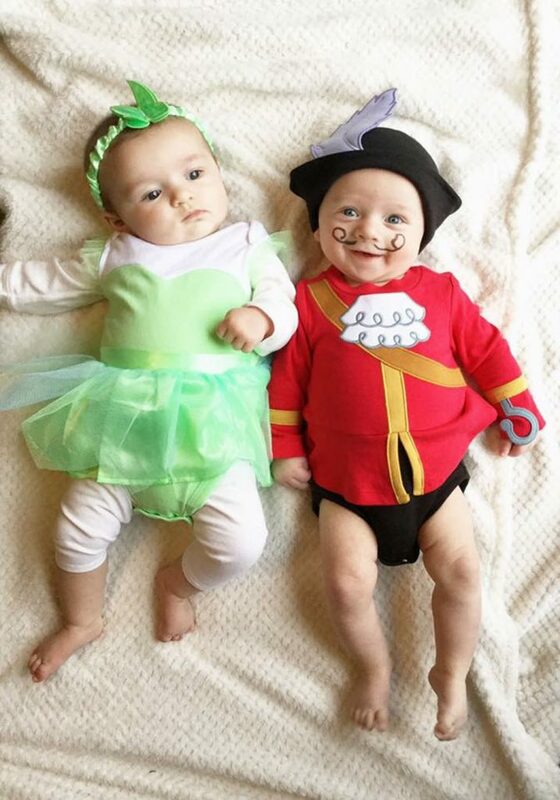 Last year Harper and Mason were Tinkerbell and Captain Hook. 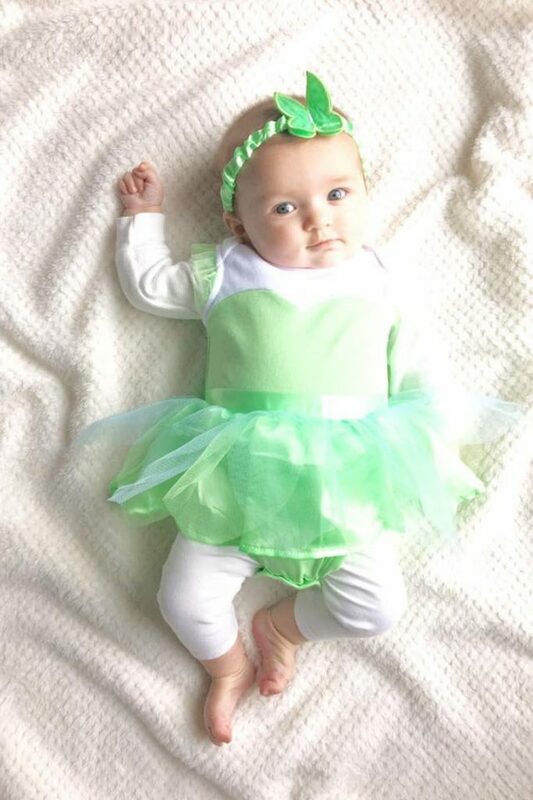 I couldn’t even find the Captain Hook costume anymore but this Peter Pan one is also a great option to go with Tinkerbell. Gosh, weren’t they just the cutest little duo ever (I may be biased). I’m not quite ready to share their costumes for this year but soon! 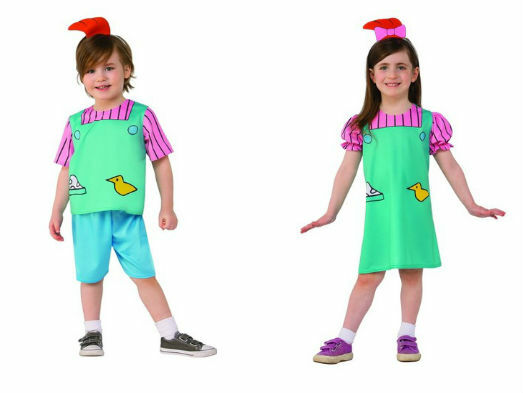 This Phil and Lil costumes were second on my list this year! Here are some from Target but you could easily DIY these. Rugrats was my jam back in the 90s! I even thought about dressing up at Angelica. 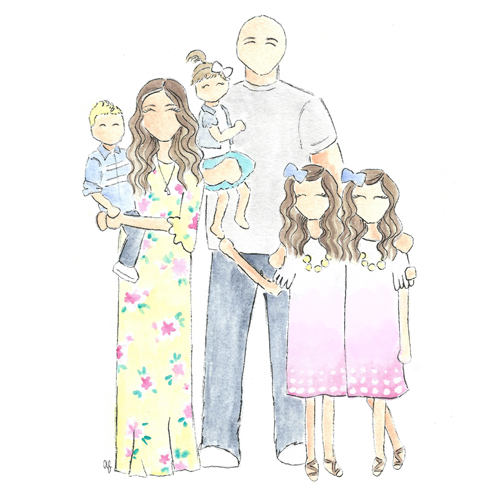 It would be such a great family costume idea! My kids LOVE Trolls so I had to add these to the list. A Branch and Poppy costume! You guys. 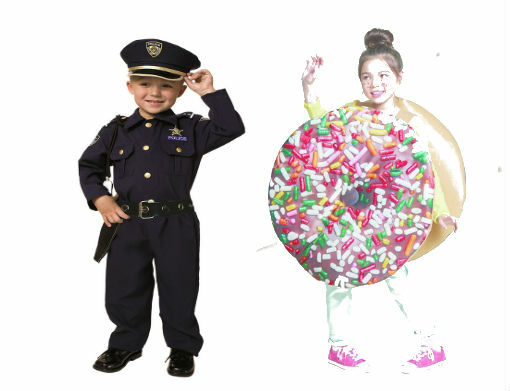 A COP AND A DONUT. This has to be the cutest ever. 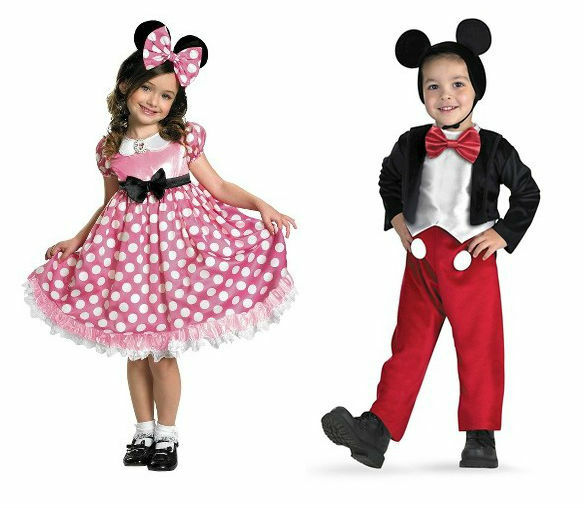 Mickey and Minnie are always a classic pair and you can find them pretty much anywhere costumes are sold. 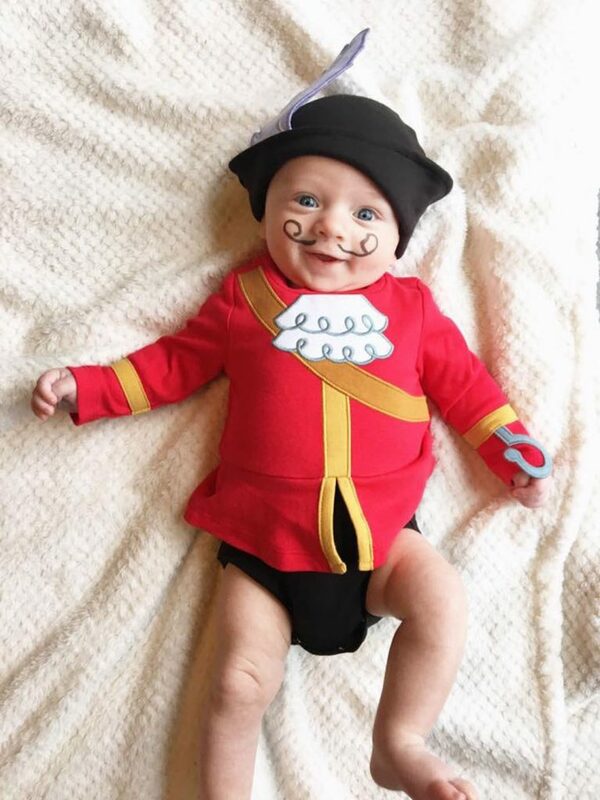 Lastly, I’ve always loved those warm and cozy costumes for babies because here in Michigan its usually either raining or cold on Halloween. 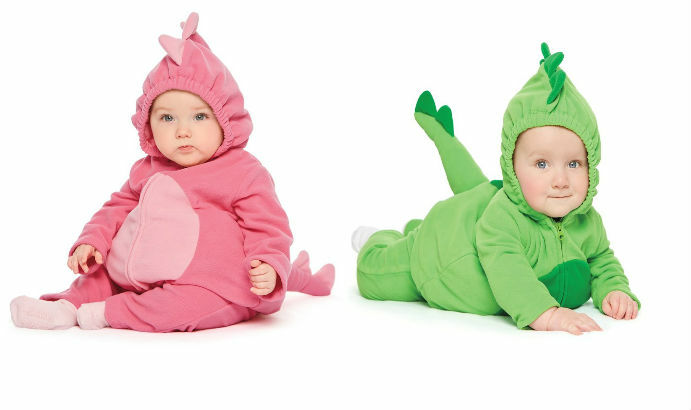 This pink monster and green monster would be perfect for babies! These are just such cute ideas but I have to say Tink & Captain Hook are my favorite! Where did you find the costumes? 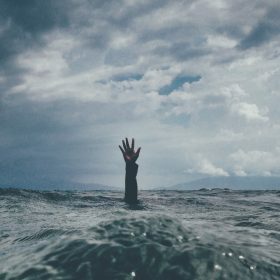 I tried linking them within the blog! But some of them are from The Disney Store, Target, Walmart.